@jpkh, I have read the GH connector specs and I noticed the top/side pin order inversion, thanks again! @anon67614380, the simpleRTK2B shield does not support Ethernet connection. If you want to use your existing radiolink you will have to use a serial to Ethernet adapter. @jpkh we just received the pre-production prototype with the connector you suggested. What does this mean in terms of performances? Hi @anon67614380 in this webinar u-blox explains why right now L1+L2+E5b is better than L1+L5. You will need to register to view the webinar. Is there a way to get Rinex rawdata from the board ? The ZED-F9P interface description document in u-blox website contains more information. thanks @jolivart so I have to add SD card through Arduino or direct logging is possible ? @Pascal_P, simpleRTK2B doesn’t support data logging directly. You can use an Arduino to log the data or you can connect a data-logger (likes this one) directly to the simpleRTK2B UART. The data-logger can be powered from the simpleRTK2B board. great solution, thanks for your very quick answer ! Hi @jolivart , sorry to come back and ask again, but I tried to translate without success an UBX file I found on your pages (Untitled_181025_141503_ZED_fraga2.ubx), does it have the RXM messages ? If not have you got one UBX with full raw data inside ? I used TEQC and RTKconv. Hi @Pascal_P, the log files you looked don’t have the RAWX message enabled. This data is fresh, collected with the simpleRTK2B antenna placed in a window of a tall building (the signal quality is bad), just to let you check the RAW messages. I backed up your project. 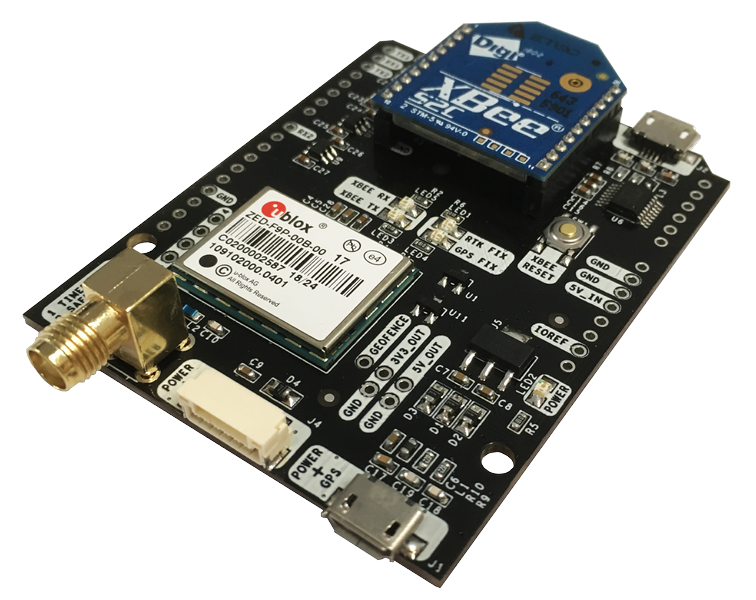 My goal is to integrate your boards inside a Pixhawk / PPK solution. It looks very promising. @jolivart I read that the kickstarter was successful and units will be shipping to customers in the next few weeks. Any chance I can get mine sooner? @jolivart just received the Ardusimple module today. It but looks like I’ll have to get one of those DF13 to JST-GH cables before I can really play around with it. The Pixhawk I’m using has the DF13 connectors on it and don’t have any JST connectors lying around that I can use to make a franken-cable. You guys might consider including the option to add one of these cables to your purchase for a small fee, I imagine I’m not the only person still using an old Pixhawk with the DF13 connectors on it. While I wait for that cable I’m going to play around with ublox’s U-Center software and see how they perform! It does not have EXTINT pin exposed? If it had it would be so great. But still maybe it is not that necessary with 20hz rate, at least for the copters. 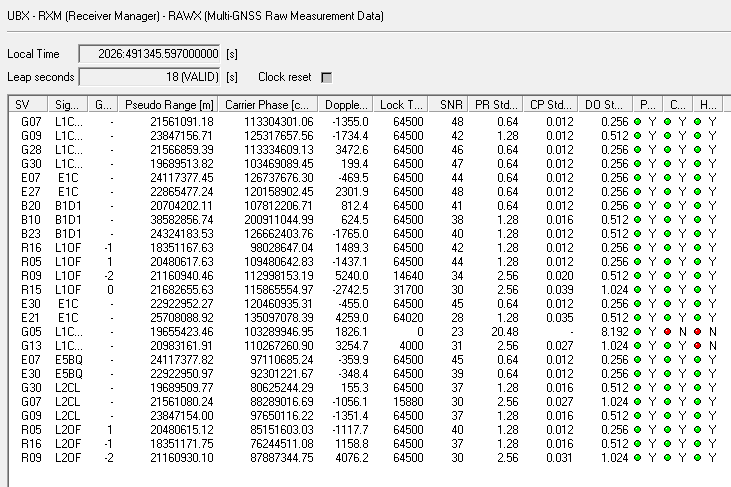 Really curious about rtk performances. I am non-affiliated to electronics that’s why I am raising a potentially obvious question. 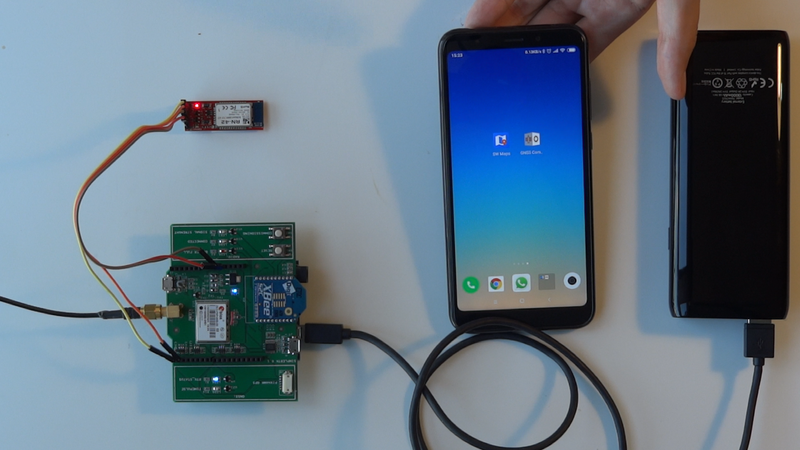 From what I understand is that simplertk2b streams information as pre-configured by U-center (https://www.u-blox.com/de/product/u-center) to the bluetooth module. The later is visible to GNSS commander which corrects the location as configure within GNSS commander and sends that to Android as a GPS location replacement for the internal GPS of the tablet. Thus the location becomes available to an Android GIS application like Qfield. If somebody could shortly reply on this to confirm I would highly appreciate and ease ordering for a test environment. Which backer/order number do you have?